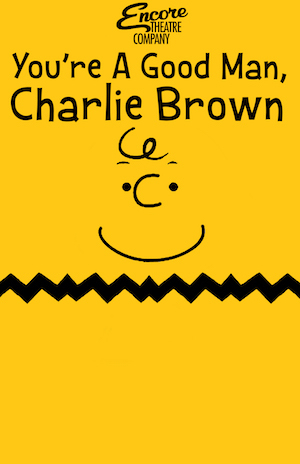 With charm, wit, and heart, YOU’RE A GOOD MAN, CHARLIE BROWN explores life through the eyes of Charlie Brown and his friends in the Peanuts gang. This revue of songs and vignettes, based on the beloved Charles Schultz comic strip, is the ideal show for those who like a musical. Musical numbers include “My Blanket and Me,” “The Kite,” “The Baseball Game,” “Little Known Facts,” “Suppertime,” and “Happiness.” Guaranteed to please audiences of all ages!